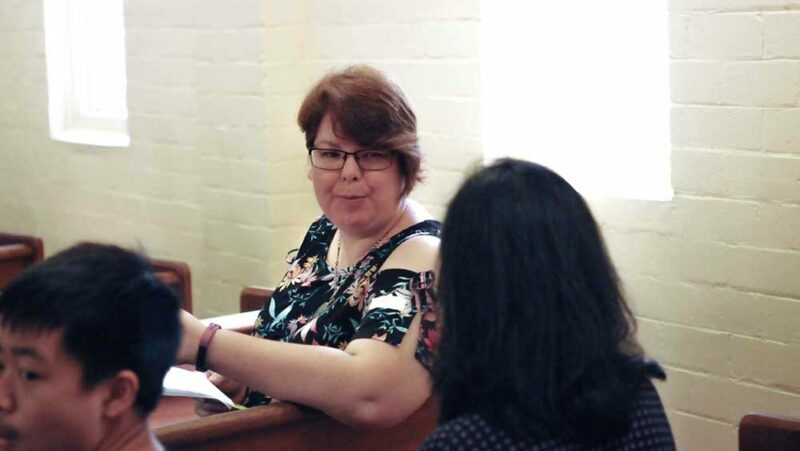 Wednesday 13 March 2019, 10.30am. 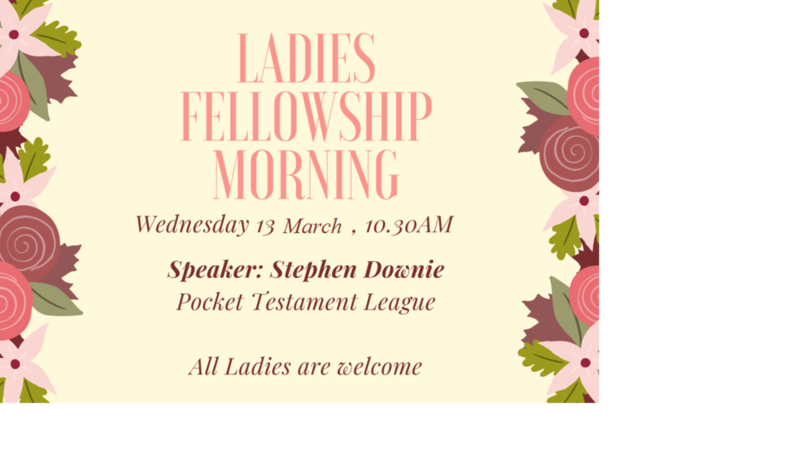 All ladies are welcome to hear our speaker, Stephen Downie, Pocket Testament League. 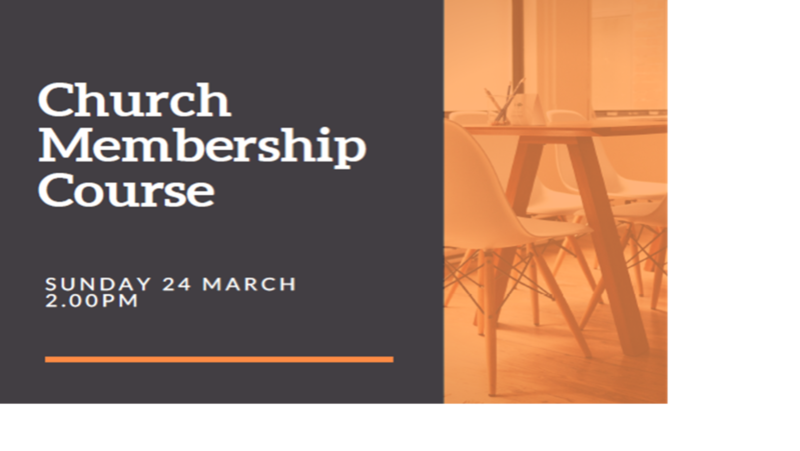 For more information, please contact MCC at info@marsfieldcc.org.au or on (02) 9888 5868. 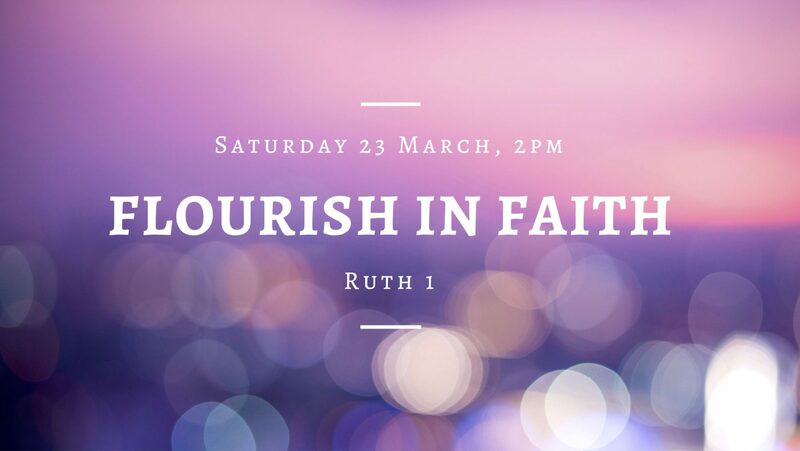 Sunday 24 March 2019, 2pm All are welcome to find out how you can be involved and become a member of MCC. 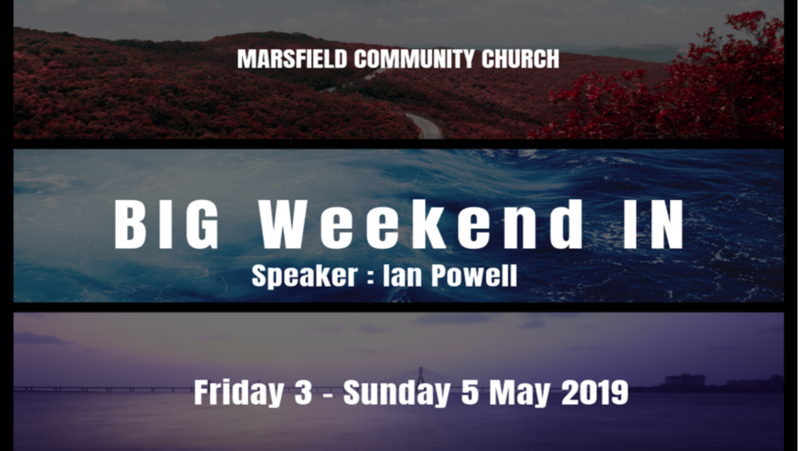 For more information, please contact MCC at info@marsfieldcc.org.au or on (02) 9888 5868. 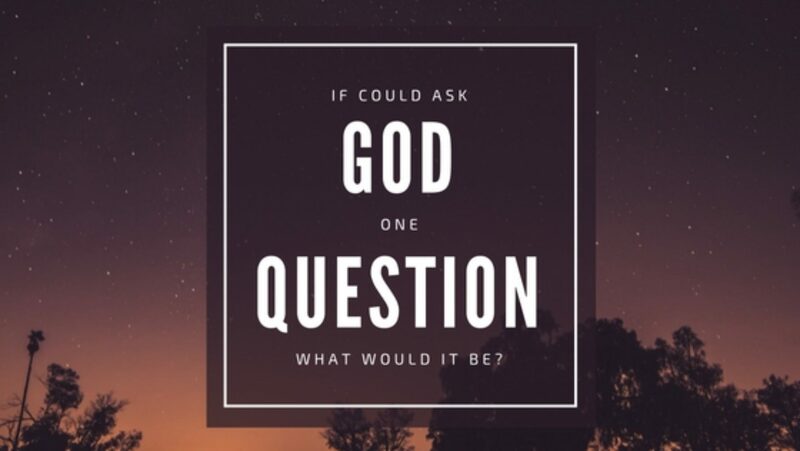 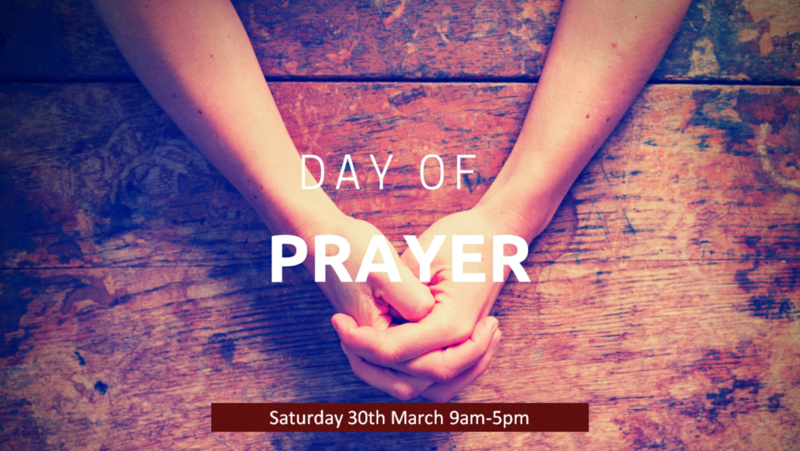 30 March 2019, 9am – 5pm All are welcome in joining us in a day of prayer at MCC. 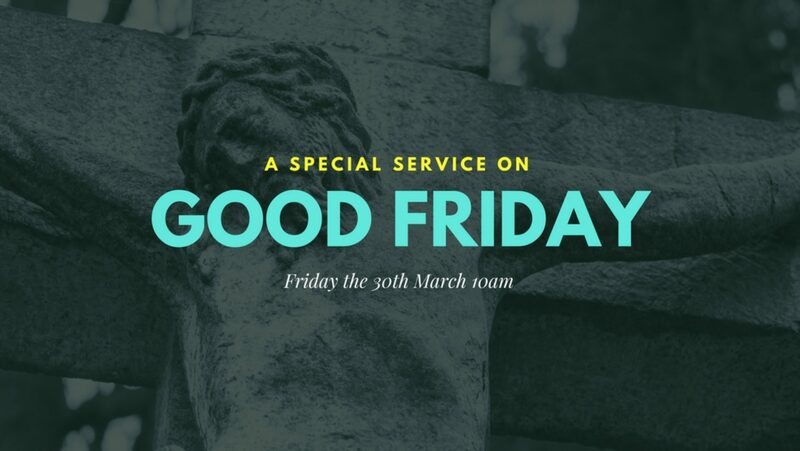 For more information, please contact MCC at info@marsfieldcc.org.au or on (02) 9888 5868.